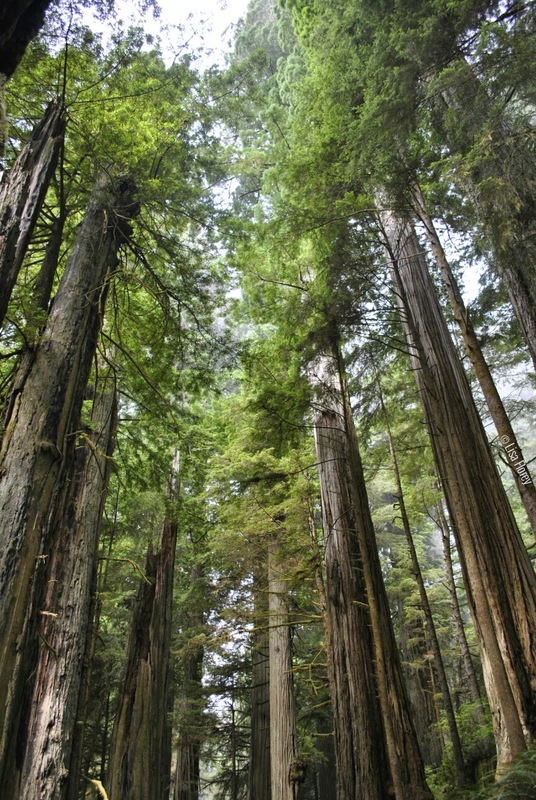 "The redwoods, once seen, leave a mark or create a vision that stays with you always. No one has ever successfully painted or photographed a redwood tree. The feeling they produce is not transferable. From them comes silence and awe. It's not only their unbelievable stature, nor the color which seems to shift and vary under your eyes, no, they are not like Amy trees we know, they are ambassadors from another time."